Email marketing continues to be one of the best digital channels for ROI, so when you are optimizing your omni-channel strategy, it is still worth improving email performance with key metrics. After all, how can you engage your customers if you’re not asking the right questions or collecting the right data? In The Growth Marketer’s Guide to Email Metrics, we’ve partnered with SparkPost, the most performant cloud email delivery service available. SparkPost provides the high deliverability, robust scalability and expert support required for driving engagement and growth. What open and click-through rates should you be seeing? How do bounces and unsubscribes affect performance? 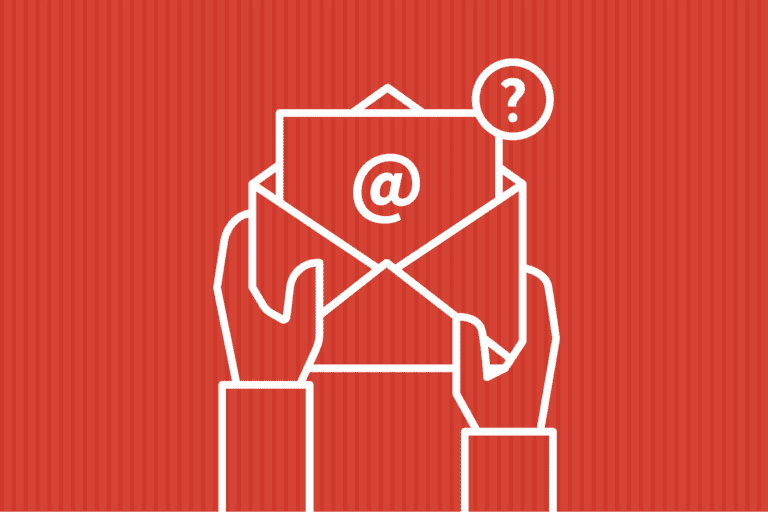 Are your transactional emails taking too long to send? Email marketers: It’s the email marketer’s job to turn boring blasts into highly personalized messaging. 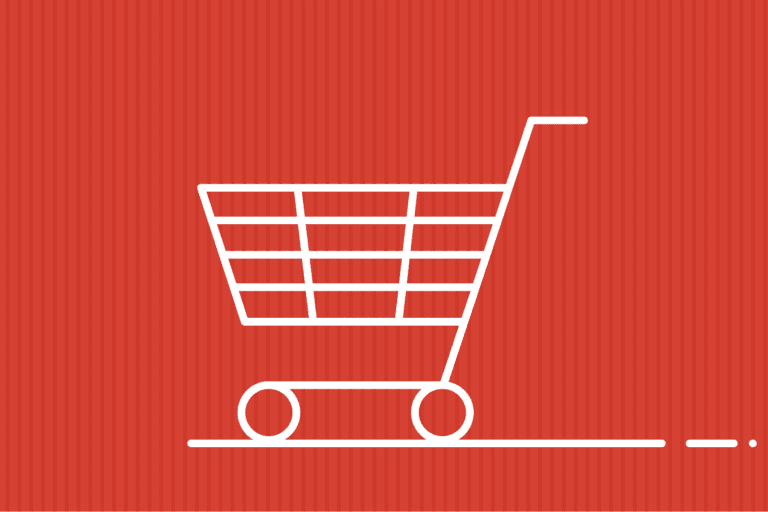 Increase user engagement by tracking opens, clicks, unsubscribes and more. DevOps and engineers: Technical operations teams are usually responsible for measures, such as traffic shaping and bounce handling, to ensure high deliverability. Marketing executives: CMOs and other senior leaders should look to strategic metrics like conversion rate and average order value to determine true ROI from email. This guide also includes a case study from Zillow, a leading customer of Iterable and SparkPost’s joint solution. You’ll learn how Zillow’s agile email marketing team was able to achieve 161% lift in open rate and scale to millions of users. 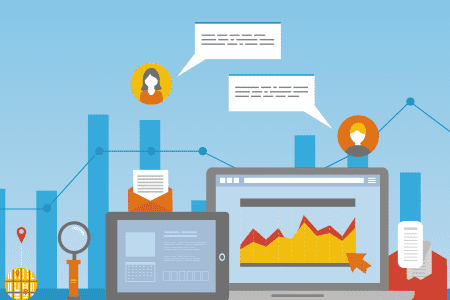 We hope you gain valuable insights from The Growth Marketer’s Guide to Email Metrics. Like what you see and want to learn how to improve your own email campaigns? Request a demo today.